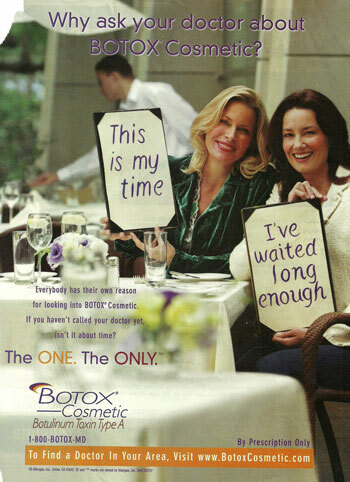 Feminist Fatale » Botox: The One. The Only. Really like the Botox Ads. I remember seeing them around when botox had just first come out. Seems like they don’t need to advertise so much anymore. 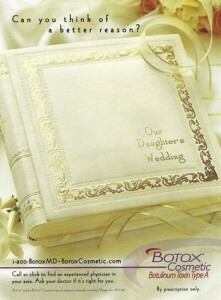 Anyways I found a pretty cool website called Botox Johannesburg, was really informative.